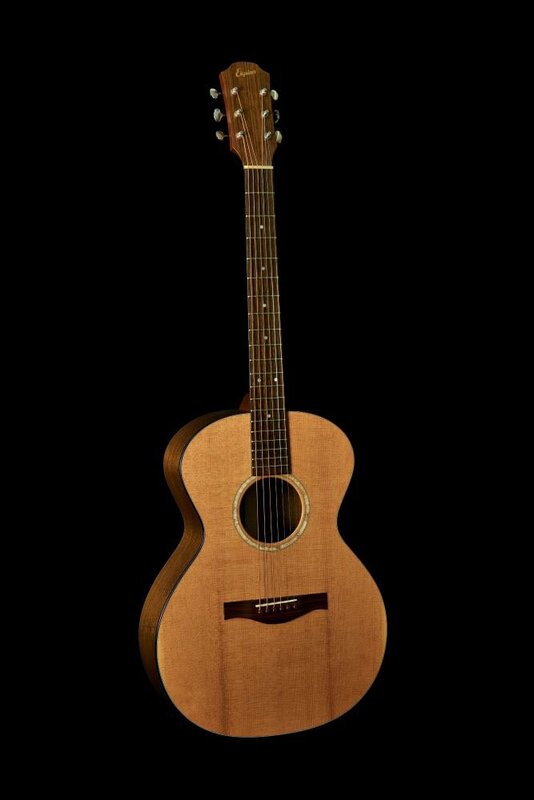 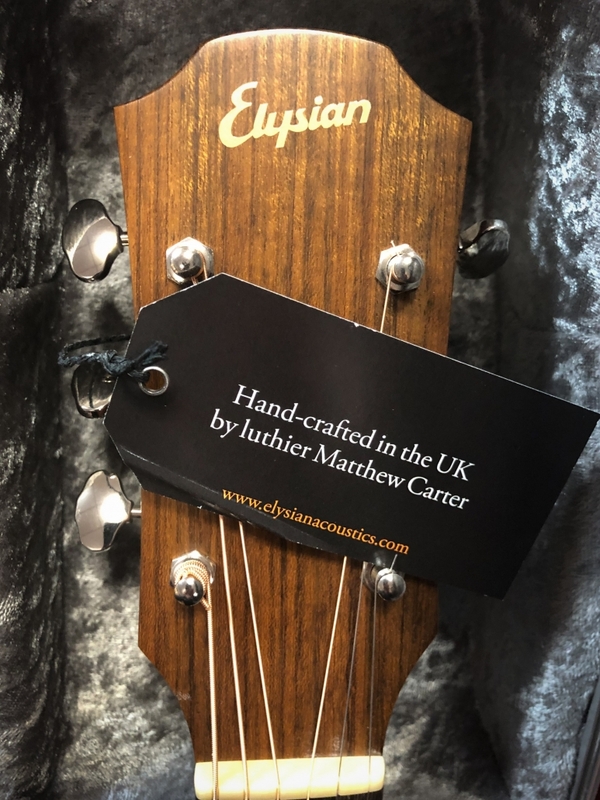 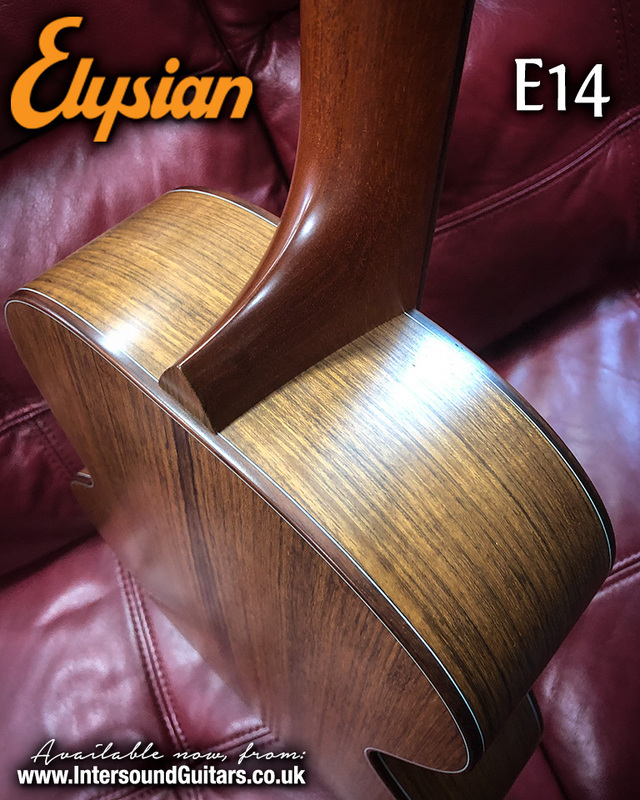 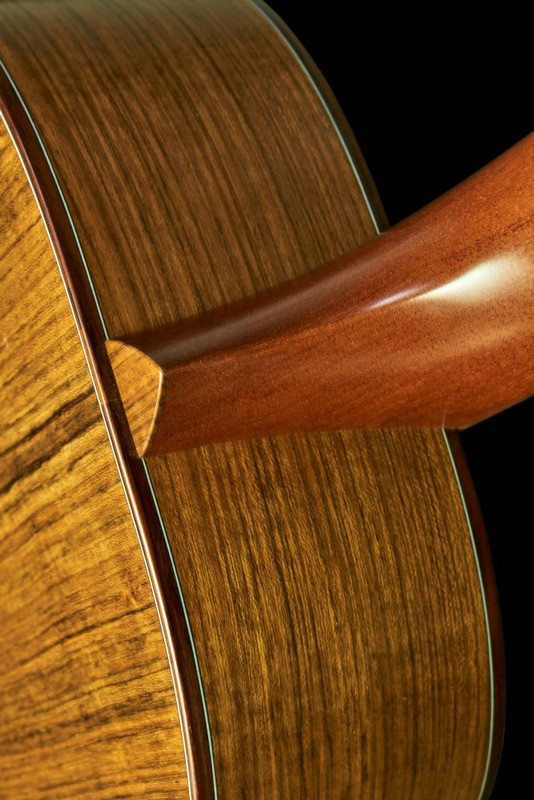 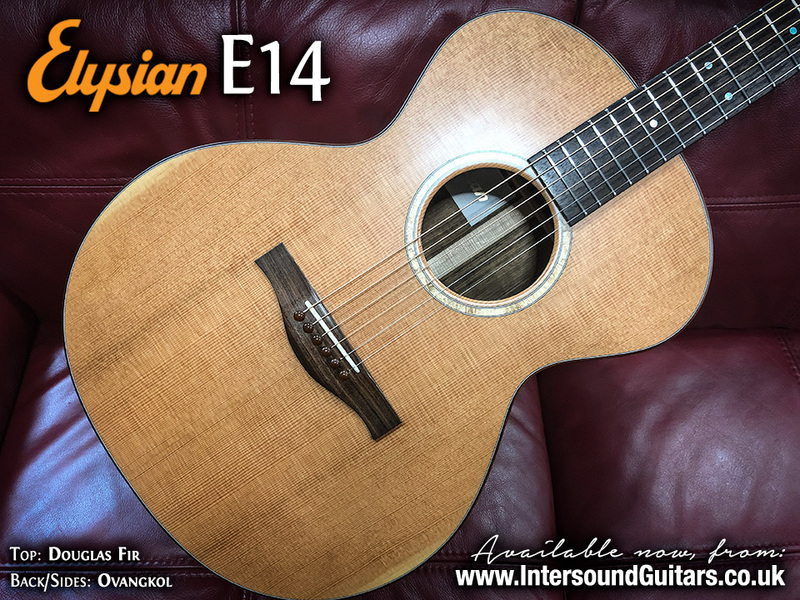 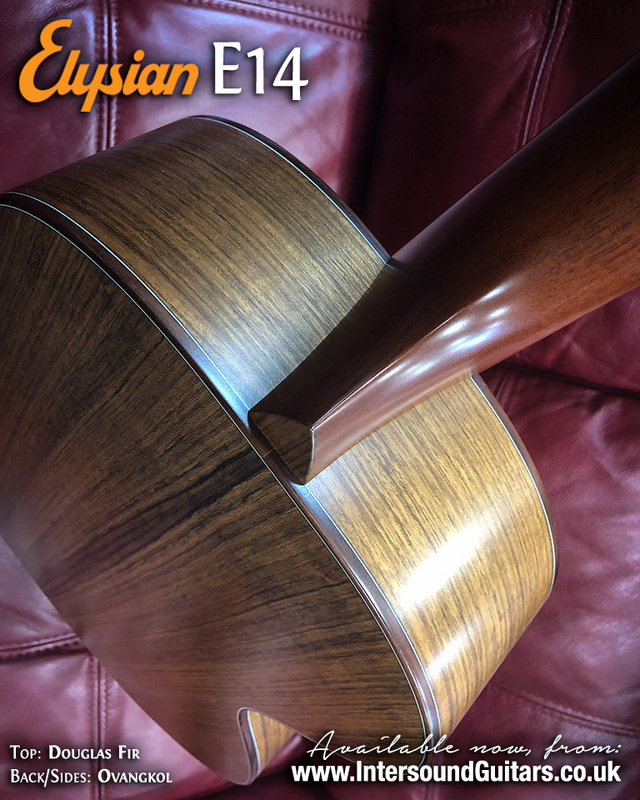 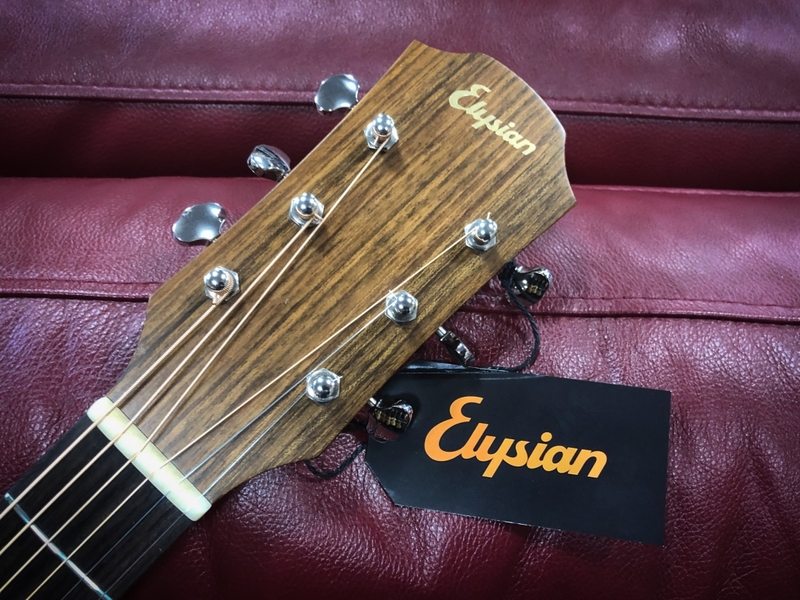 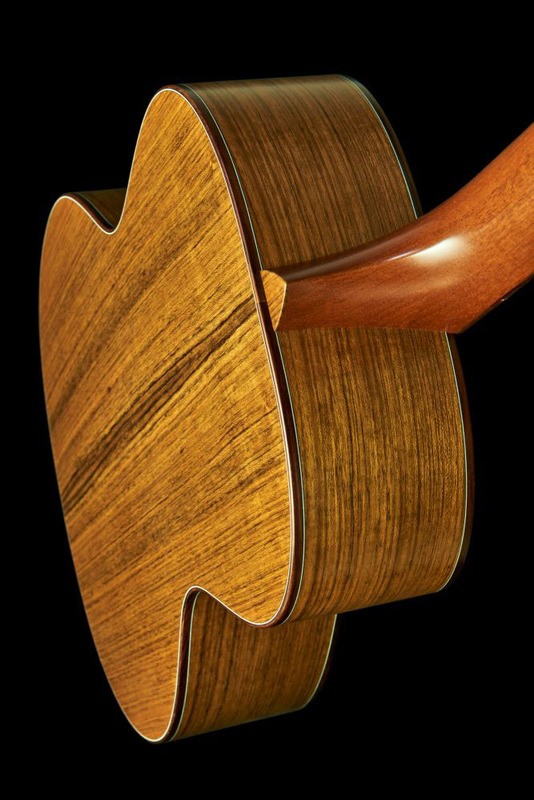 We’re always keen to support specialist independent luthiers, and we’re delighted to introduce our new partnership with Elysian Acoustic Guitars, hand-crafted in the UK by Matthew Carter. 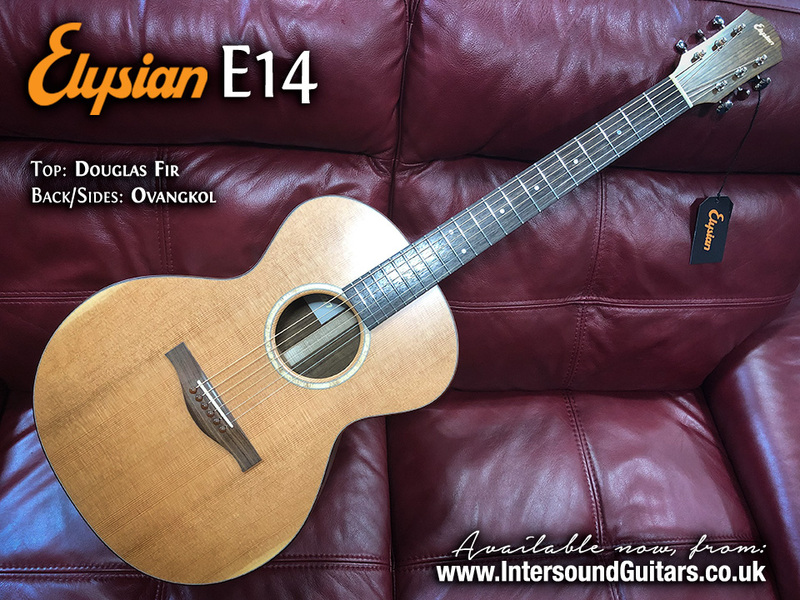 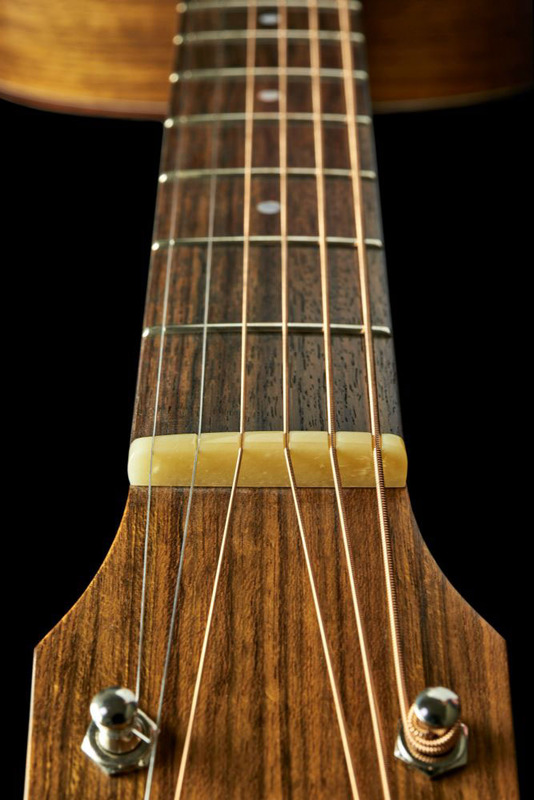 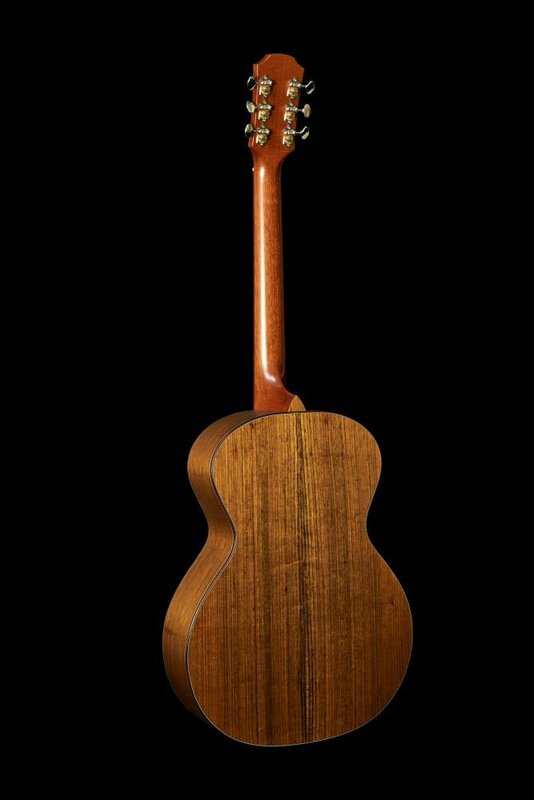 This beautiful example is their E14 model, finished in Ovangkol / Douglas Fir. 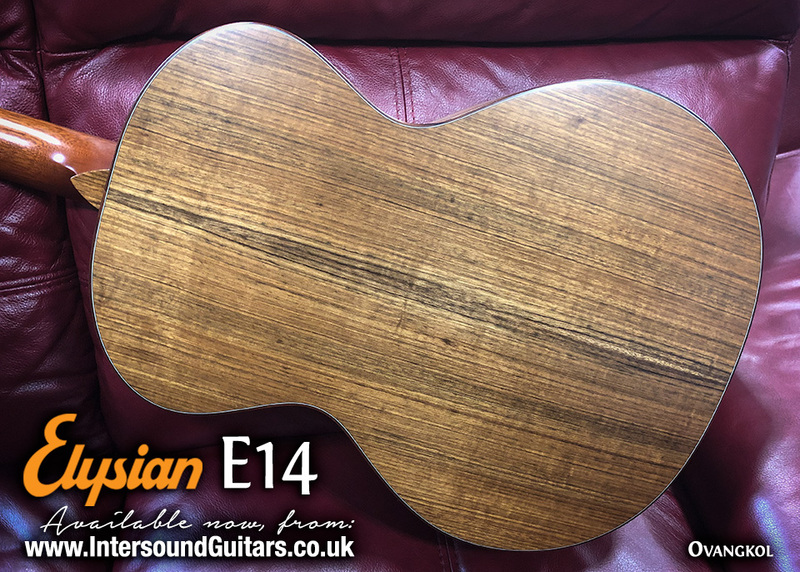 It’s a stunning guitar which we know is going to be snapped up fast so don’t delay, come and play this astounding instrument today!